Disclosure: I was compensated for this post, as I am a Sabra Tastemaker, and a part of the #SalsaLove campaign. As usual all my opinions are my own. Thank you Sabra! I am holding on to every ounce of Summer. I am sure you can tell by the last several posts, I keep talking about this Summer thing! Salsa, canning, zucchini, peaches, tomatoes, and glorious Summer is still here to play, so play it up people, play it up. Sabra has the super awesome fresh salsas for us to play with during these Summer months, and remember when I went to the Sabra tomato farm and got my hair did? It’s super likely I was standing next to your salsa tomatoes, because that’s how I roll. And that is how Sabra rolls, super fresh from farm to salsa in seventy two hours! You still have time to enter the #SalsaLove sweepstakes to win a trip to San Diego! 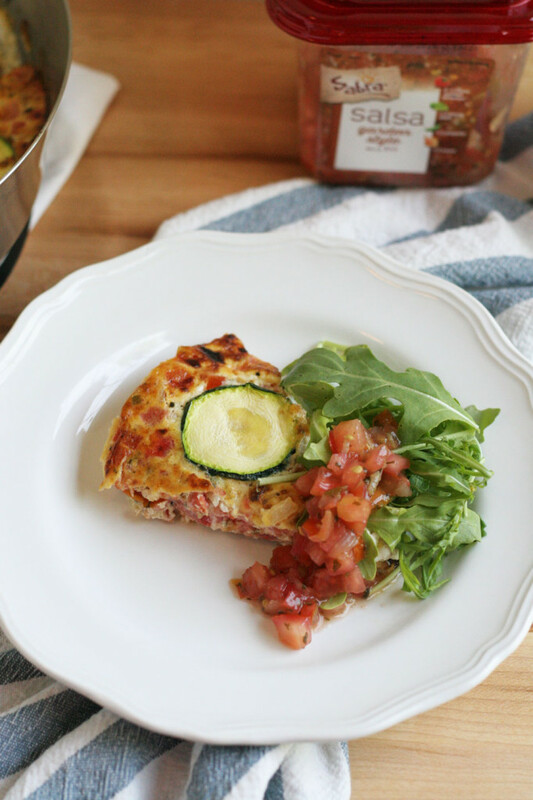 With that we are going to be playing with some salsa today in this easy, delicious, and super healthy salsa frittata. I love these types of dishes, as you well know, where we can put some tasty ingredients into one pan and get something so good out of it, like this frittata. In normal fashion I added extra vegetables for our health, goat cheese for our sanity, and salsa to kick up the spice love. I am also obsessed with arugula, I can eat it everyday, so serving this salsa frittata with a pile of arugula on top is necessary. The arugula wilts slightly from the warm frittata, which makes it just perfect. Serve it with more salsa, and even more goat cheese if you like, and call it good. This is also so good for leftovers, weeknight meals, or weekend brunching. I love it because it can be breakfast, lunch, or dinner. Seems fancy, with the name and all, but really its eggs and salsa in a pan. Which is awesome! 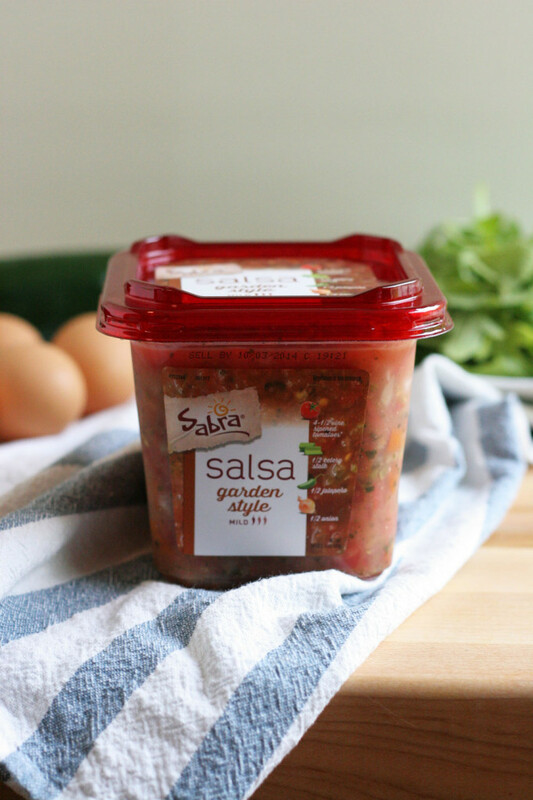 Check out Sabra Salsas and see the goodness! I also made a tasty Tortilla Soup using Sabra Salsa here. 1. Crack eggs into a large bowl, add salt and pepper, whisk using fork to combine well. Add 1/2 cup Sabra salsa, zucchini, and goat cheese, use a spatula to combine. 2. Place oven rack on top shelf, and turn your oven broiler to high. Heat 1 tablespoon olive oil in an oven safe 10 inch pan over medium low heat. Pour the egg batter into the pan, cook on medium low heat until mostly cooked, about 5 minutes, the top should still be runny. Place pan in oven under broiler for 5-7 minutes, or until light golden brown. 3. Serve warm with Sabra salsa, arugula and goat cheese. It is also good cold right out of the fridge. Store in an airtight container for up to 3 days. I’m an enormous fan of pairing eggs with salsa – huevos rancheros is one of my favorites breakfasts, so I love this fritatta. And anything Sabra makes! Fabiola, this looks amazing!! Very tasty! This looks awesome! Going on my must-try soon list! Thank you, Lori! I hope you like it, I’m having the leftovers right now for breakfast. oh yes bring on the salsa, this looks so delicious! I love skillet meals – bookmarking this one for a fast weeknight meal! I always forget about making fritattas…I could eat them for any meal! And topped with salsa? Even better! So funny, so do I! Until I was recipe brain storming for this salsa, and it dawned on me. I am now going to eat them so much more. So easy, so good. I’m such a fan of skillet dishes! 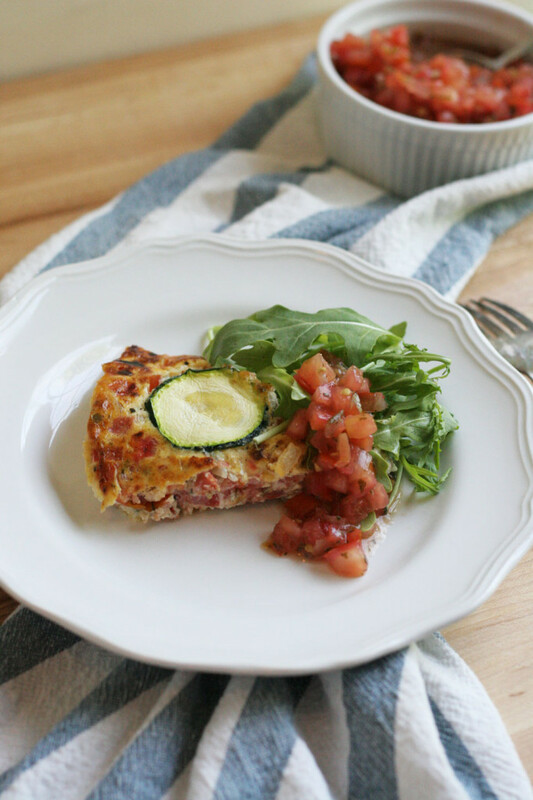 And my salsa loving husband would love this fritatta! Me too, they are the best! 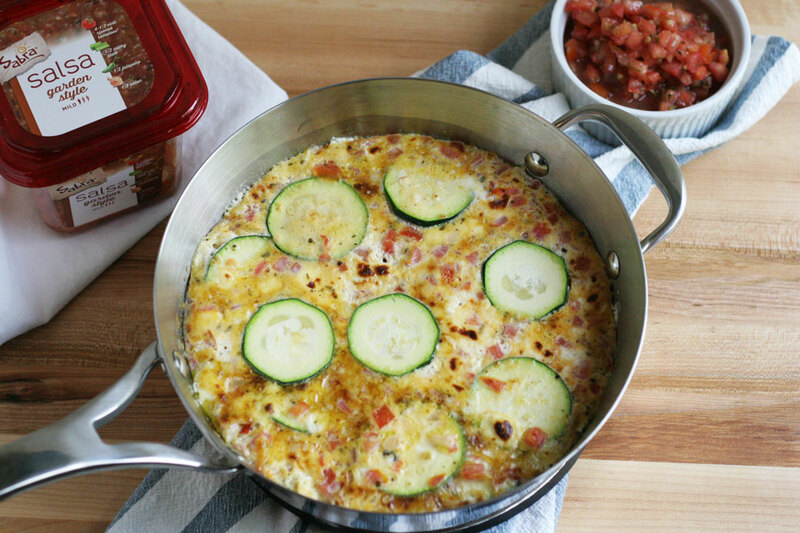 Loooove this gorgeous fritatta! Breafast lunch or dinner 🙂 Mmm! I am drooling over this – such a creative idea! Thank you, Liz. I just a ate it for dinner, and it was so easy, so good :). Thank you, Liz. I just ate it for dinner, and it was so easy, so good :). Great use for salsa! This looks so satisfying, I could eat this delicious fritatta for any meal! So could I, it is so easy for leftovers!